I’d never read a book about war. War stories reminded me of history class at school, which I never had much time for. What could you possibly learn from the details of war? I understood that war was bad and that should be avoided, but other than that I really wasn’t interested. If I’d known Catch 22 was a war story I probably wouldn’t have put it next on my list for the 100 book challenge. I was familiar with the ‘catch 22’ concept – where you’re damned if you do and damned if you don’t – but I didn’t know its origins. So it was time to take that plunge and I opened to page 1 of the Heller’s classic. 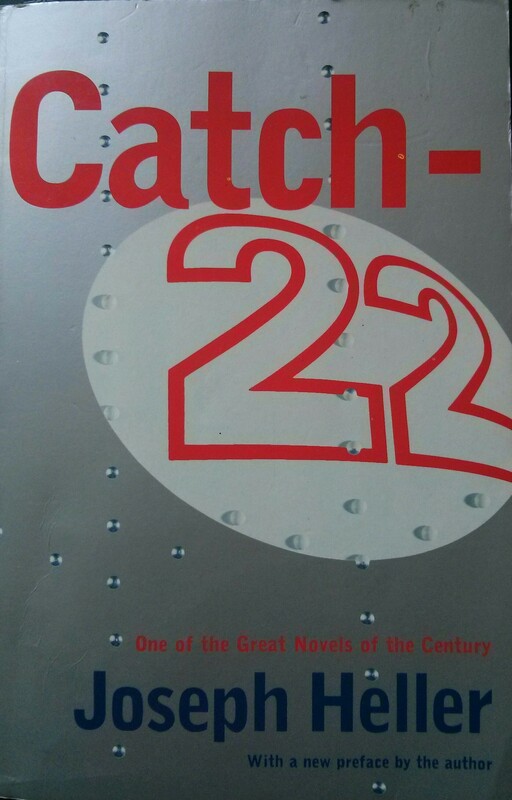 Am I the only person who didn’t know Catch 22 was about war?